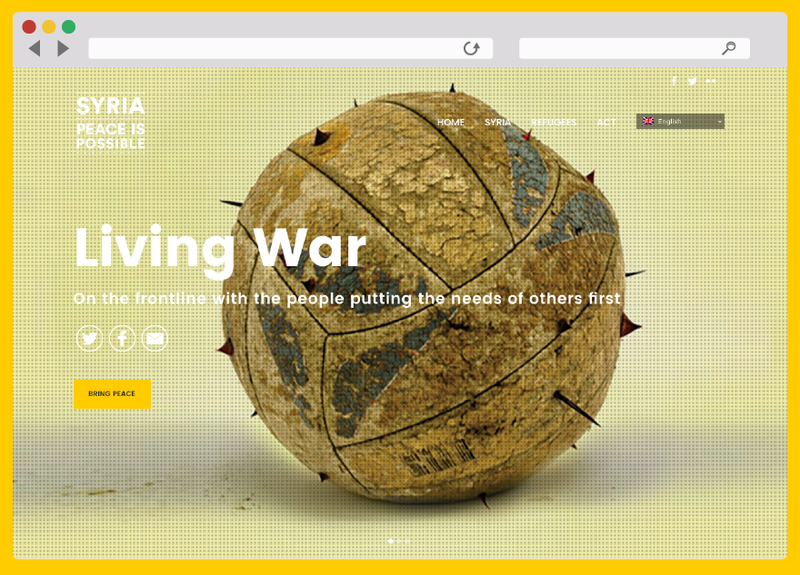 Drench were asked to help Caritas put together a website for their Syria campaign where they seek to bring peace, dignity and hope for Syrians. Give Syrians inside and outside the country dignity and hope. We were honoured to be a part of such a powerful global campaign that will hopefully have a positive effect on those living in Syria. The campaign was endorsed by Pope Francis who also tweeted his support for the campaign. 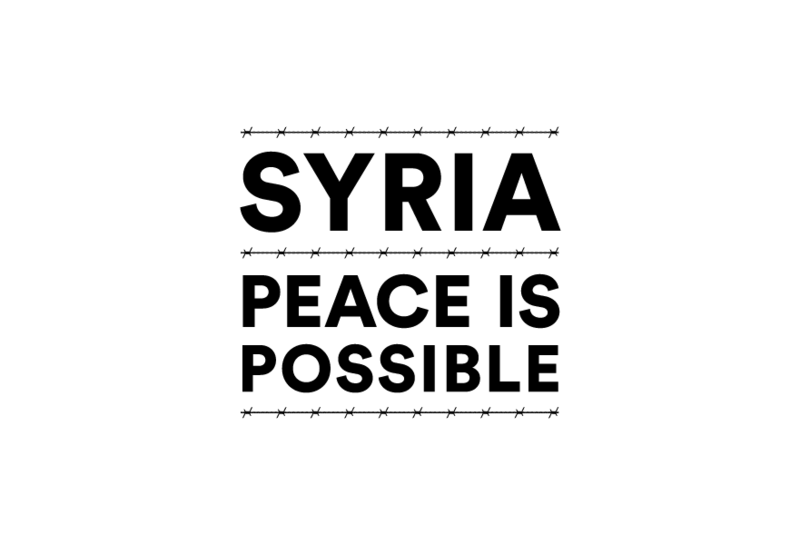 The campaign can be followed on twitter using the hashtag #PeacePossible4syria and click the button below to view the website.